Most current social media strategies focus on outward communication. They usually start with finding out where your target audience is and what they are saying. After that you join that conversation and build your strategy around the information you have and the goals you have set. But looking inward might be just as important. When we’re talking about a big company which has a settled Communications department and a successful Marketing department the process seems easy. The outward communications are already in place, so adding a few extra channels shouldn’t be a problem. And chances are you might even have success with that strategy. But it would still be outbound communication, probably one way too. And therefore, limited. Social media goes beyond marketing, way beyond. By now we know the way we communicate with each other has changed dramatically and permanently. Just look around and see how ubiquitous social media has become. 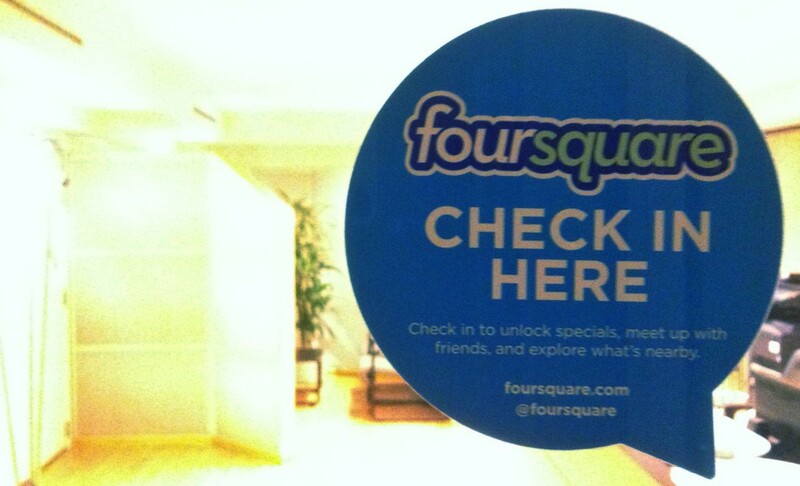 Facebook pages, Twitter hashtags, Pinterest links and foursquare check ins are all around us, all the time. Even if we are not online we are talking about it offline. Whether it is a video you’ve watched or a blog you read. Or maybe the latest news about Zuck becomes a good topic for a conversation. Either way, it is all around us, all the time. And it is not going anywhere, probably ever. Or at least as long as we’re around. My point is this, when you limit your social media exploits to one department within your company you are missing out. And not only that, chances are you’re going to miss the boat all together. For starters, there are more departments that should use social media. Customer Care is arguably the most important one of these. But Account management can get in on the game too. Also the B2B people and HR should participate. Maybe the receptionist can have her or his part to play, who knows… The possibilities are numerous and should be explored. But, if you give the social media ball, and the reserved budgets, to marketing. No one else gets to play. Of course, ROI.., it is difficult to see why everybody should be in on it. It takes up time, money and resources to have everybody play the game. So why do it? Because everybody already does, and I do not mean your employees, I mean your customers. So have HR expand their recruitment to the various social platforms, find out where you potential new employees are at. Find thought leaders and influencers and engage them, maybe they know just the specialist you are looking for. Have Account management set up a closed social network, or a Wiki, so they can help their established clients and gold partners instantly. And set up Customer Care to scan for issues before they become problems. In the end social media is just another communication channel. And yes, we have to learn how to talk and, more importantly, how to listen. But everybody should play the game. I really liked how you wrapped up this post in that second to last paragraph! All great points and important to focus on – not everyone sees it, those who do are at an advantage!